If you have any comments, questions or concerns, please contact my offices. “On this day meant for celebrating our loved ones, it’s important to remind people that there is more help than ever in the state of Illinois for those struggling with an opioid addiction. 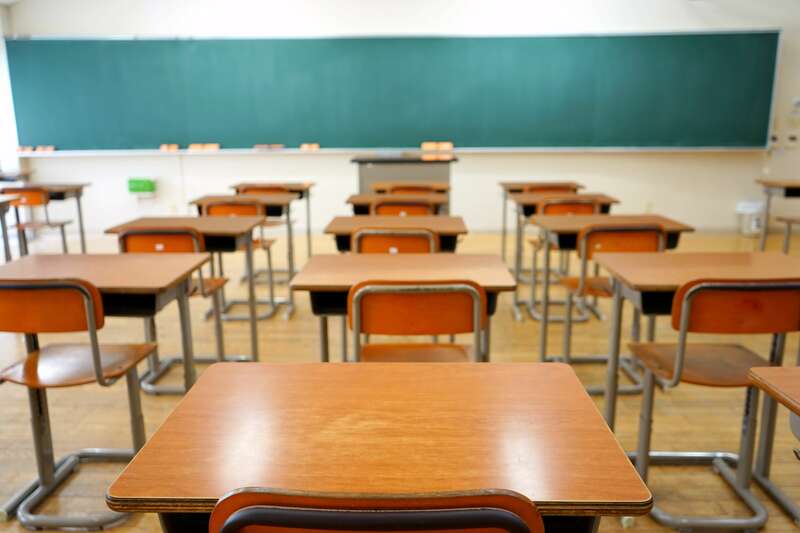 My district unfortunately knows this epidemic too well, and I am actively working with IDHS to identify more services that could be provided to help fight this crisis. 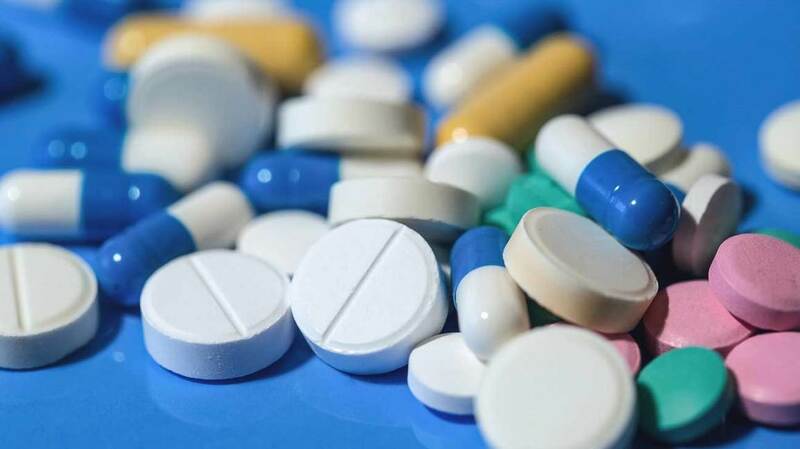 Additionally, I have filed Senate Resolution 88 that urges the Illinois Department of Public Health to adopt new guidelines for painkillers; it is scheduled to be heard in the Senate Public Health Committee next week. IDHS has expanded a successful program that helps patients with opioid use disorder at hospitals receive immediate treatment after their hospital visits, and I commend Alton Memorial Hospital for being a participant. If you or someone you know is experiencing opioid use disorder, call the Illinois Helpline for Opioids and Other Substances at 1-833-2FINDHELP or visit HelplineIL.org. The minimum wage plan is aimed to support working families by providing a path to a $15 per hour living wage. Scores of Illinoisans are stuck trying making ends meet and begging for income stability. All the while, costs keep rising and wages haven’t changed in a decade. Equally as important, however, are the considerations of small businesses who drive our local economies. The plan includes a meaningful tax rebate for small business owners to help transition to the new wage rates. The conversation has advanced today, but I remain hopeful that the effort to adjust the wage increase timeline will continue. 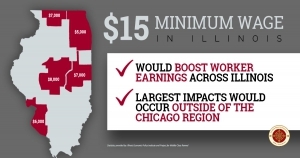 Reasonably lengthening the implementation of the final $15.00 per hour rate - especially for downstate communities - is an important consideration to further assist employers. 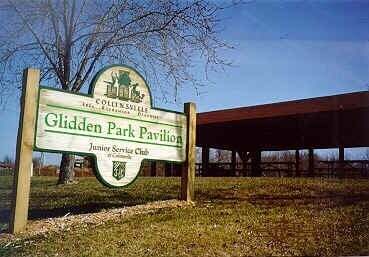 COLLINSVILLE – Glidden Park in Collinsville will receive a $400,000 state grant to help with park improvements, State Senator Rachelle Crowe announced today. The grant is through the state’s Open Space Land Acquisition and Development (OSLAD) program, administered by the Illinois Department of Natural Resources. The Glidden Park Revival Development project is one of 89 statewide OSLAD grant recipients announced today.